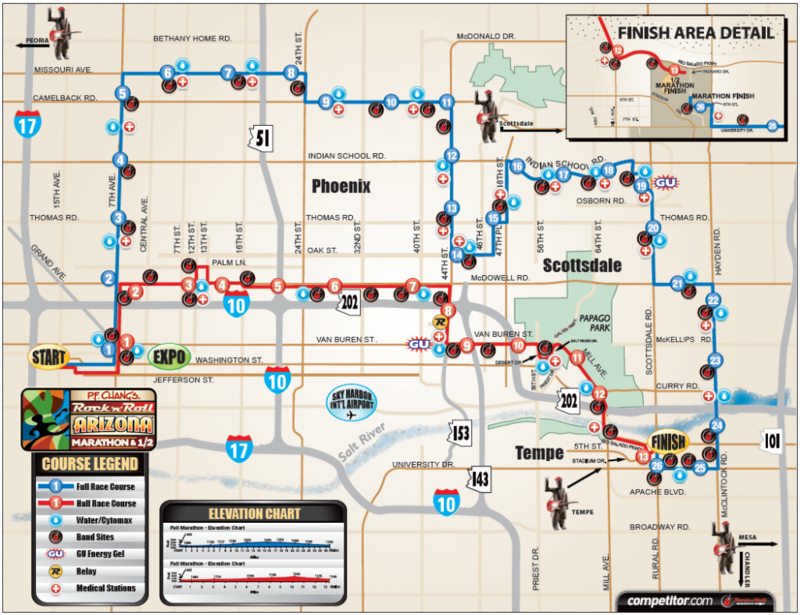 Rock n Roll AZ Marathon is Tomorrow! *UPDATE* We survived! This year was a great experience. The week + since the race has been rather hectic, apologies for silent treatment. Tomorrow, my wife and I are running the 1/2 marathon. This is her third and my second time participating in the PF Chang’s Rock n Roll Marathon. I’m excited for it this year; we’ve been training for the last two month and my goal is to finish in 2 hours 45 minutes. Wish us luck! If you don’t hear from me again, you’ll know that I didn’t make it.